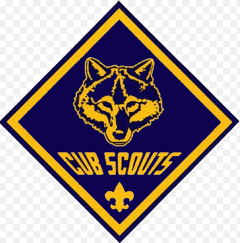 Interested in joining the scouts and have questions? We have answers. Contact us for your general inquiries.